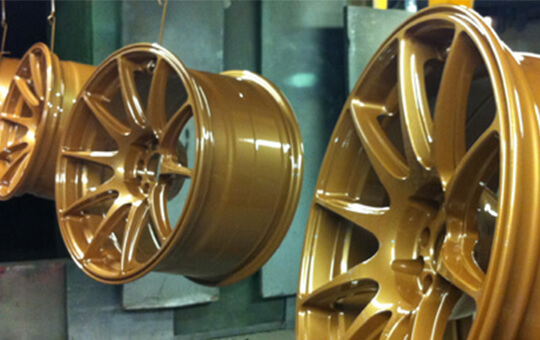 We offer high quality shot blasting, powder coating and wet spraying. 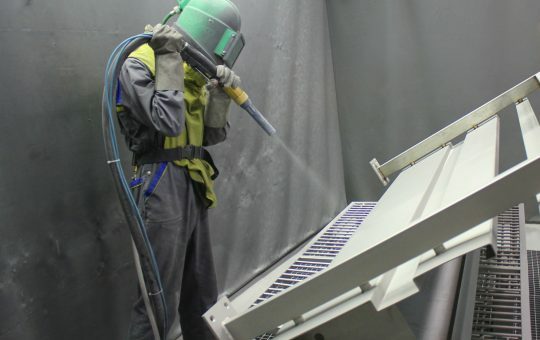 Based in Chorley, Lancashire, North West Powder Coating offer powder coating services across Britain, catering for both high and low volume work. NWPC now incorporates two on line monorail powder coating plants that can accommodate any high volume production together with two very large box ovens that provide coating facilities up to 14 metres in overall length. This coupled with shotblasting and degreasing plants and our in house collection and delivery service now enables the company to move forward as a market leader in the field of powder coating. 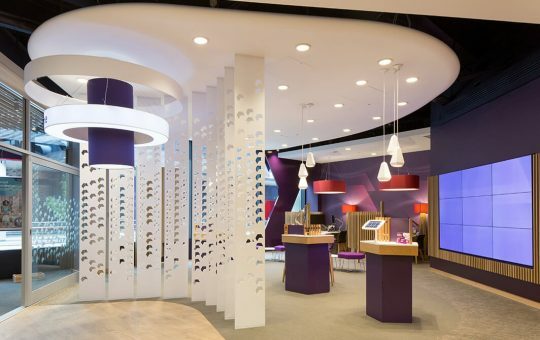 We provide quality surface coatings at very competitive prices on all of our range of coatings with hundreds of colours readily available from stock. We have been using North West Powder Coating Ltd for over 12 months now and have found them to be extremely professional and efficient. We have sent large steel gates, railings and staircases to North West Powder Coating and no job is too big or small, we have received a first class service every time from the delivery driver to the girls in the office and all management. 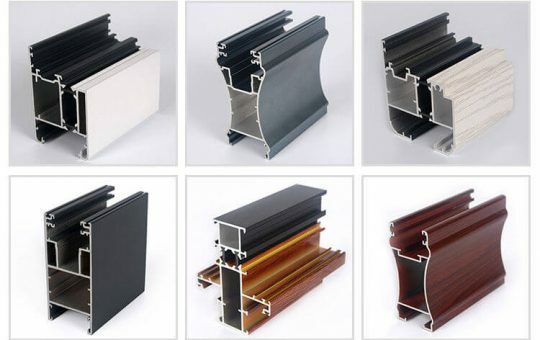 We wouldn’t hesitate to recommend North West Powder Coating to anyone in the future.